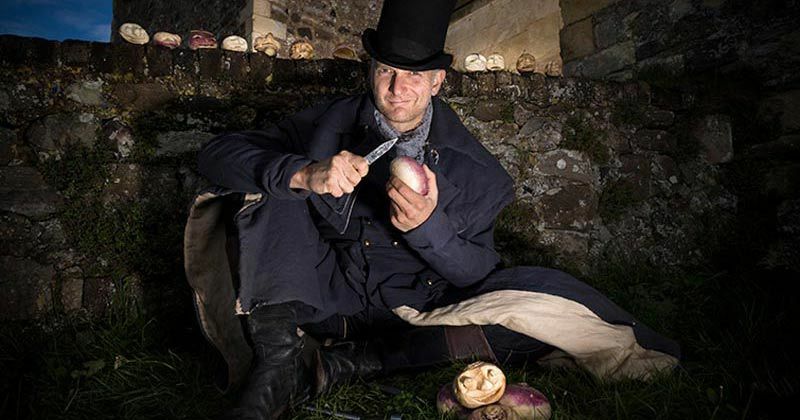 Forget pumpkins, carve a Turnip Jack O’Lantern for Halloween just like the Irish, Scots and Brits used to before bright orange pumpkins became the norm. 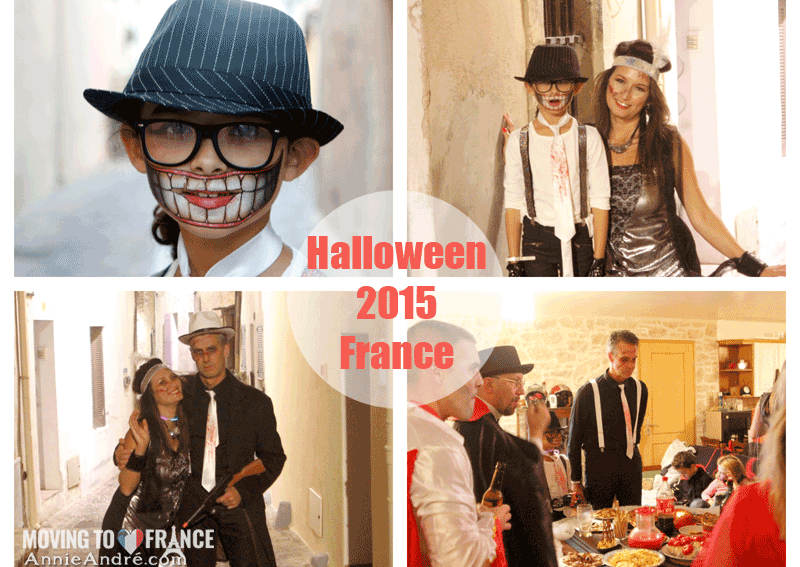 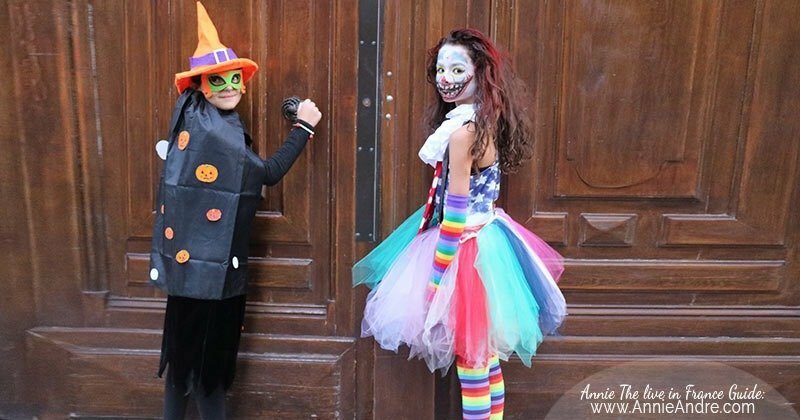 Despite the anti-sentiment surrounding an American style Halloween and the fact that the concept of Halloween is relatively new to France, it is still celebrated in small pockets throughout France. 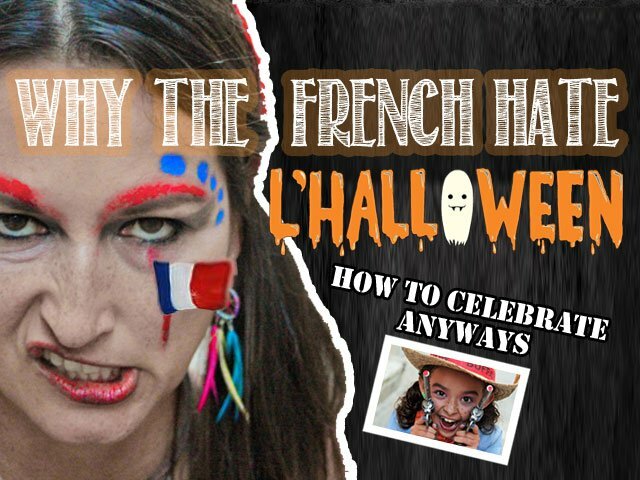 Here are a few things you should know before hand which might make it more enjoyable.